Microsoft is planning to increase the maximum number of people who could be part of a Skype group call from 25 to 50 members. 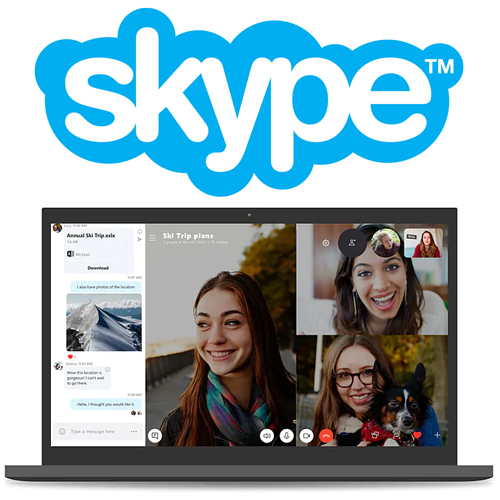 To recall, Skype got free group video calling on desktop back 2014, before bringing it to the Web the next year, Android, iOS, and Windows 10 Mobile the year after that, and finally introducing up to 25 participants less than a year ago. Now, the company has announced tests for group video calling up to 50 participants, with the latest version of Skype available in its beta programme. Keeping the call ringing feature completely optional, Skype version 8.41.76.55 would notify users of an incoming call by just sending a notification on the group. These features have been made available for Insider Preview beta testers on all platforms and are likely roll out more broadly later. "When you start a call in groups, it will send a notification instead of ringing all the members, to not interrupt those who can't join," the company wrote in a blog post.